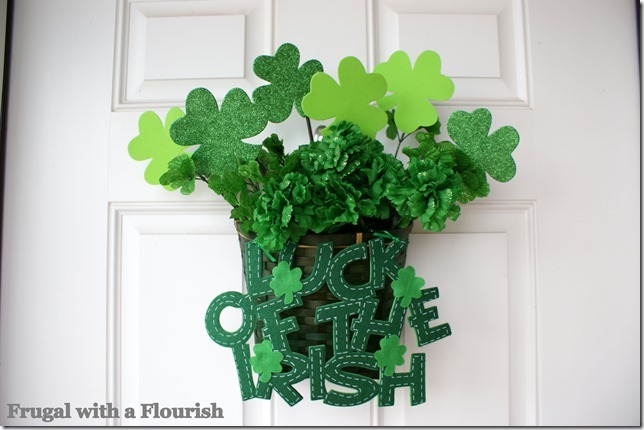 Decorate for St. Patrick's Day with a few small touches that you can make easily from home. The DIY website has great ideas for decorating with wreaths, plants, pillows, clothing , and much more! Most fo these items are inexpensive and can be purchased at your local craft store. May the Luck o the Irish be with you!